Joint Filling is used in various construction and engineering industries for different kinds of applications. Our oxide cement colors are widely use to color cement, color flooring also used as raw material fir colored tile grout. Color: White, Ivory, Red, Green, Black etc. 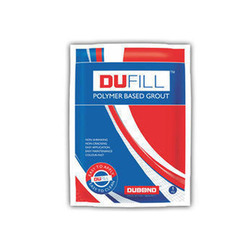 Buildchem Tile Grout is a fine powder consisting of portland cement, specially selected polymer, properly selected & graded fine fillers, additives and inorganic chemicals. 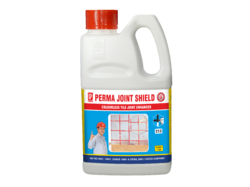 Unigrout is a single component easy to use powder tiles joint filling compound. It is compound of hydraulically setting inogranic and orgnic binders along with coloured pigment and inert fillers.